Energy and the environment is crucial to everyone. There is evidence that environmental problems are becoming worse due to fossil fuels diminishing. 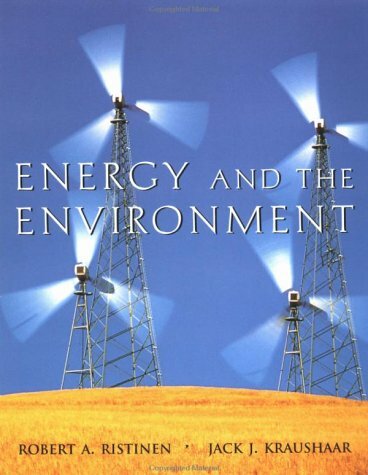 This text deals with the subject of energy concepts helping readers increase their understanding.